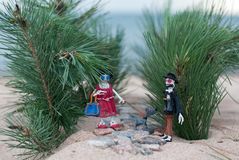 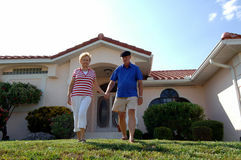 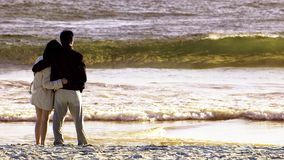 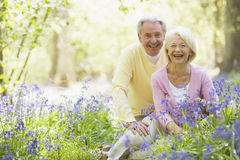 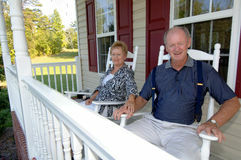 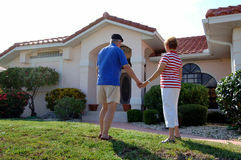 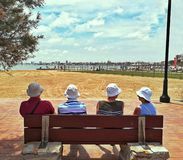 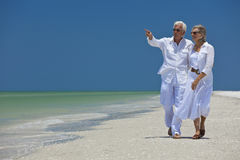 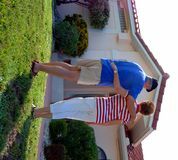 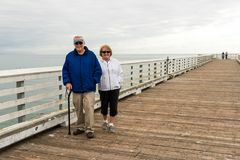 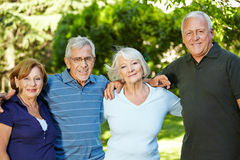 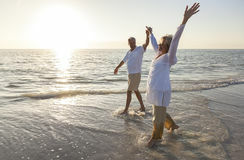 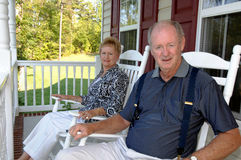 Smiling senior citizen couple looking at one another and holding hands as they walk on a sandy beach toward the viewer. 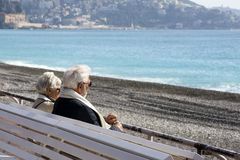 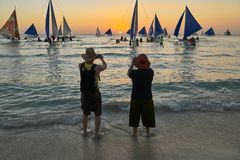 Older people facing the sea sit on bench Older Asian couple enjoying taking pictures at sunset on Boracay A mature, gray-haired beautiful couple: a man and a woman are sitting on a white bench on the Promenade des Anglais and looking at Lyme Regis promenade on Jurassic coast in the UK resort place Couple on Vacation Taking Portrait of Wife / Girlfriend in beach water. 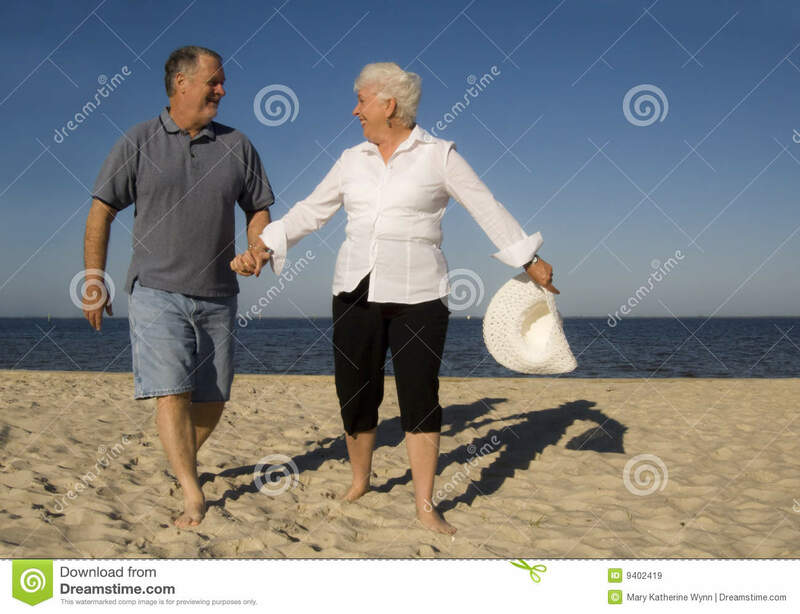 Located at Sand Bank - Male, Maldives Happy senior couple enjoys a romantic stroll on the beach Elderly husband and wife at the resort, on the background of the sea and trees. 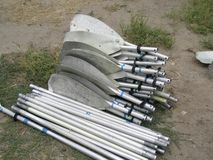 People at San Simeon Pier, California, USA Aluminum oars from kayaks are disassembled on the beach.